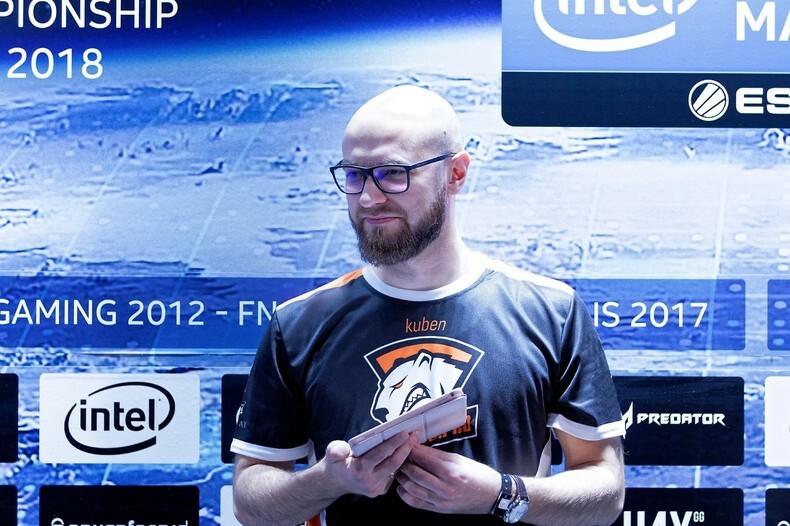 «Unfortunately, we haven't been able to advance through the open qualifiers of the Australian tournament of the IEM series. We have played a total of four games on the very same map during the Saturday marathon. I was happy to see the team recover and sort out Mirage after Saturday's brutal loss versus Vitality. Every team had a vastly different play style, so we had to utilize every tactic there is. We approached Sunday's match with positive morale as the brackets looked quite promising. We couldn't wait to battle in the best-of-3 match for the right to advance to the closed qualifiers, but we had to play 2 best-of-1 matches beforehand. There's no need to lie – elimination matches are an utter drag as playing best-of-1 is just pure random. The teams at the top don't have to deal with it with their guaranteed LAN-tournament spots. All this process of elimination matches should be changed. It can't change in one second, but we're getting there. "Enough talk, everyone's on equal footing – gotta win". We didn't know much about our opponent, just that they had strong Nuke and a pretty slow play style. It was a pretty unique match in a sense that it's pretty rare to face a team that executes the same tactic 6 or 7 times in a row. Every time you think they will finally mix it up – they just rush the 3-2 B split again. Our main mistake in defense was the lack of reaction to their plays around B, and also way too defensive of a mid control. Our loss in the second round on anti-eco, three unsuccessful B takes, a failed A take attempt in a 3v3 situation with full grenades dramatically weakened our economy. We'll most likely have a few adjustments in overall assignments, and then improve our play in other aspects. We've dreamed of playing with Kangaroos, but we were the ones to “hop” away from the server. We should work on our map pool. We'll have a good opportunity to do that as we're starting our one-week long bootcamp on Saturday, and we'll play 6 official MDL matches during it».